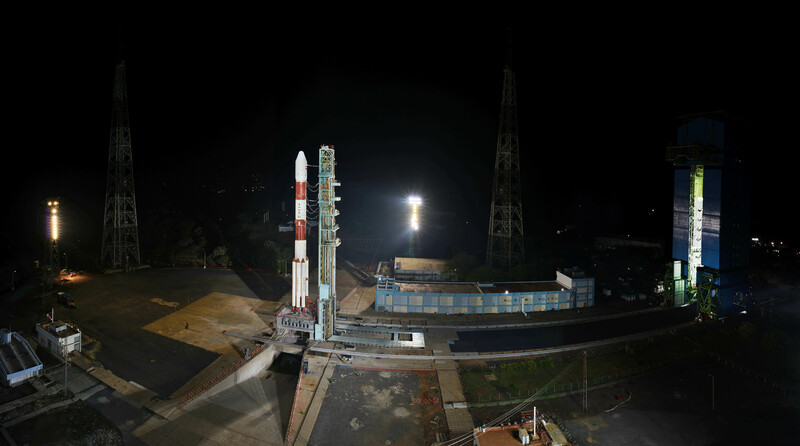 India's Polar Satellite Launch Vehicle, in its forty-third flight (PSLV-C41) in XL configuration launched IRNSS-1I Satellite from First Launch Pad (FLP) of SDSC SHAR, Sriharikota. 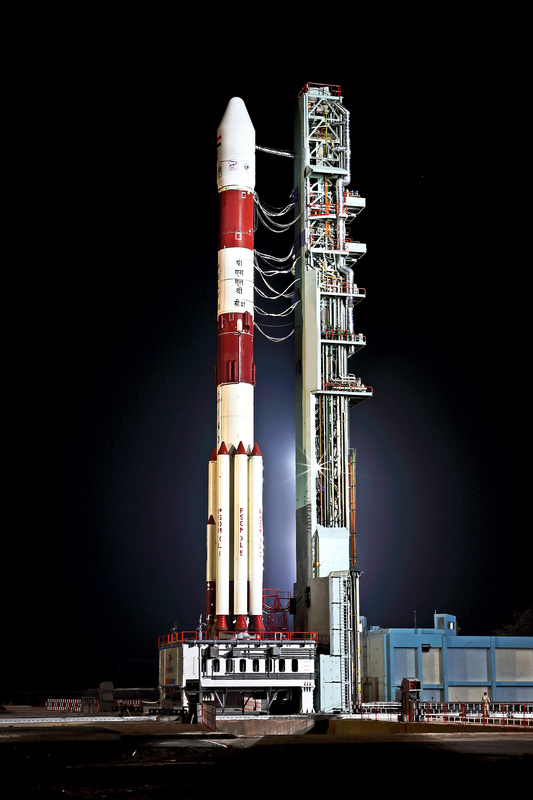 The 'XL' configuration of PSLV is used for the twentieth time. 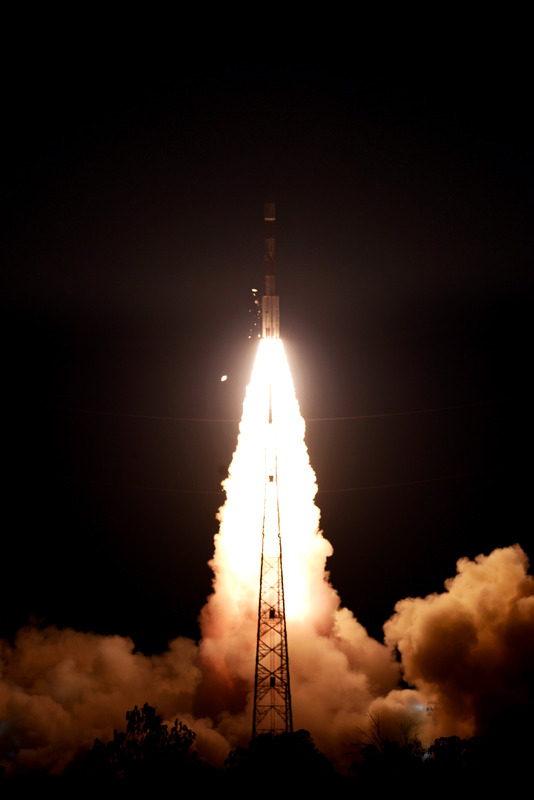 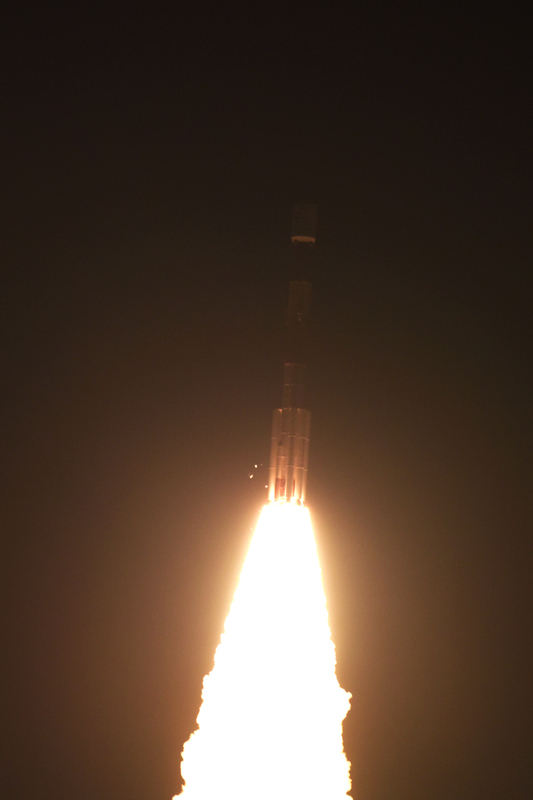 The IRNSS-1I is the eighth satellite to join the NavIC navigation satellite constellation. 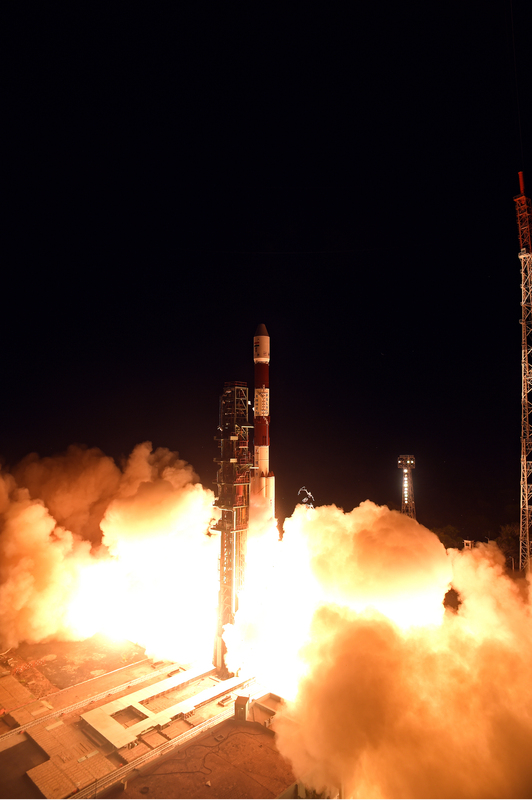 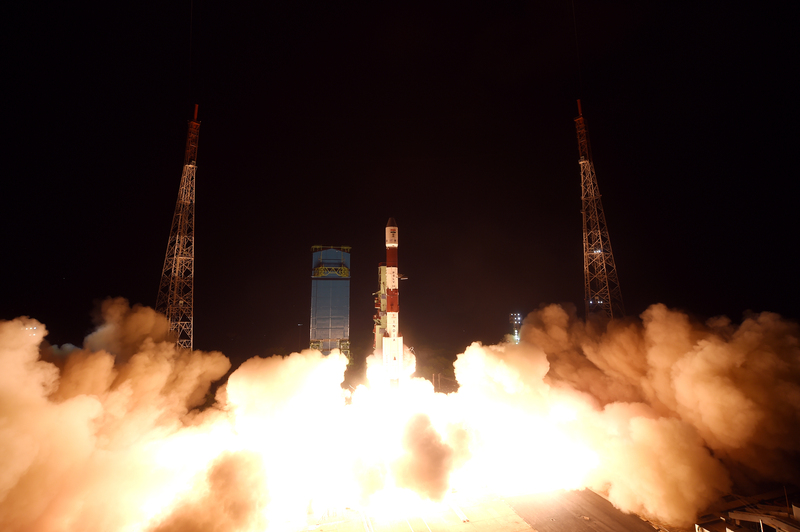 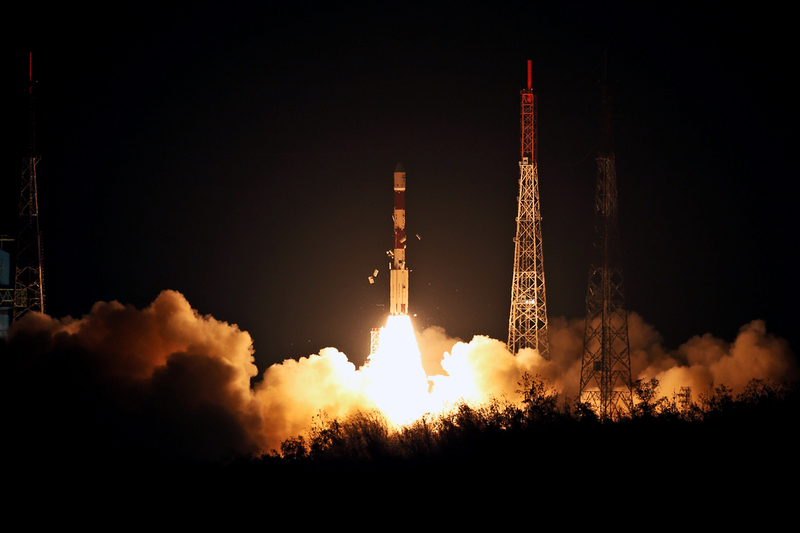 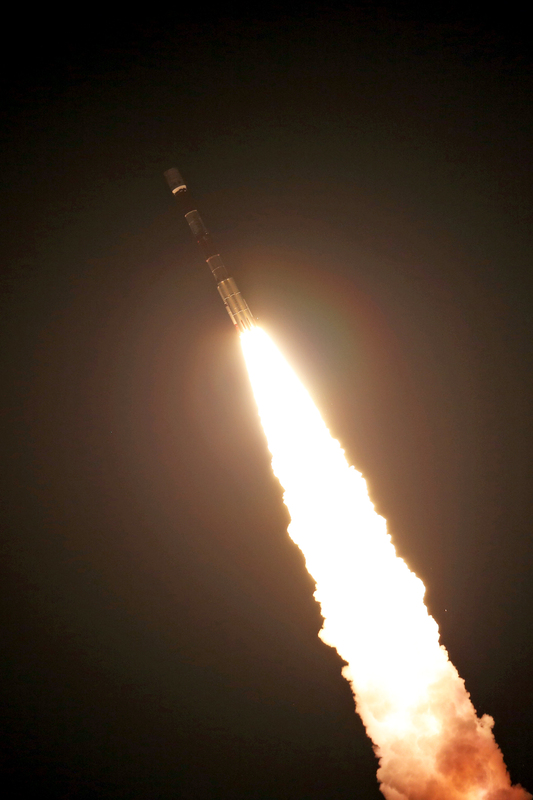 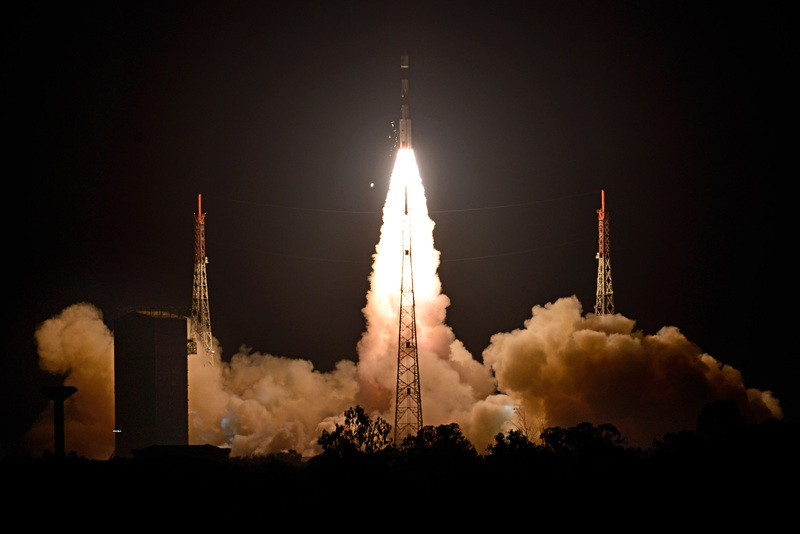 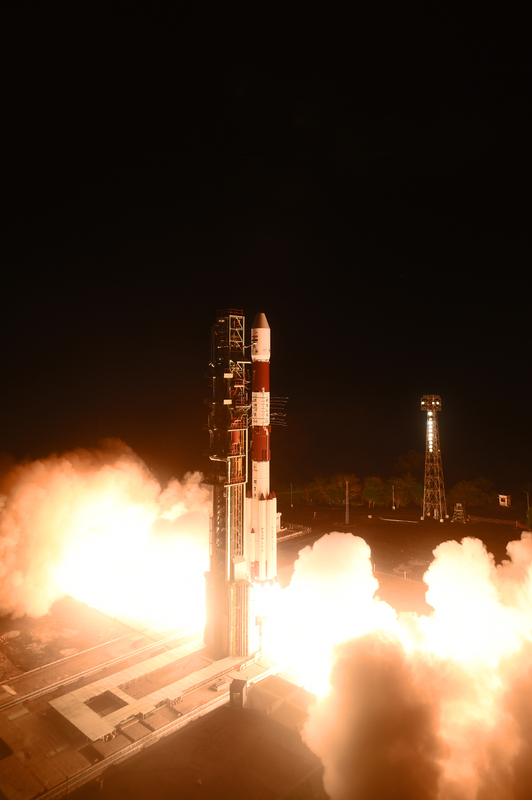 PSLV-C41/IRNSS-1I Mission was launched on Thursday, April 12, 2018 at 04:04 Hrs (IST).